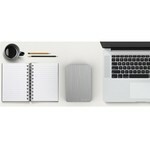 Elegant 2.5 inch hard disk case made of aluminum and sturdy, heat resistant ABS materials. Suitable for 2.5 inch HDD / SSD up to a thickness of 9.5 mm. Do you have a 2.5 inch hard drive and do you want to make an external hard drive through a stylish housing? 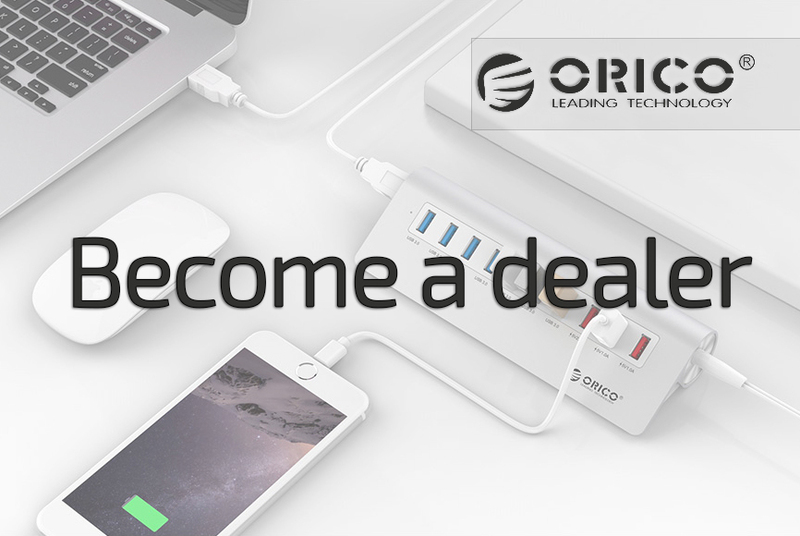 Then this Orico USB 3.0 casing, made of aluminum and strong ABS material, is the product you need. 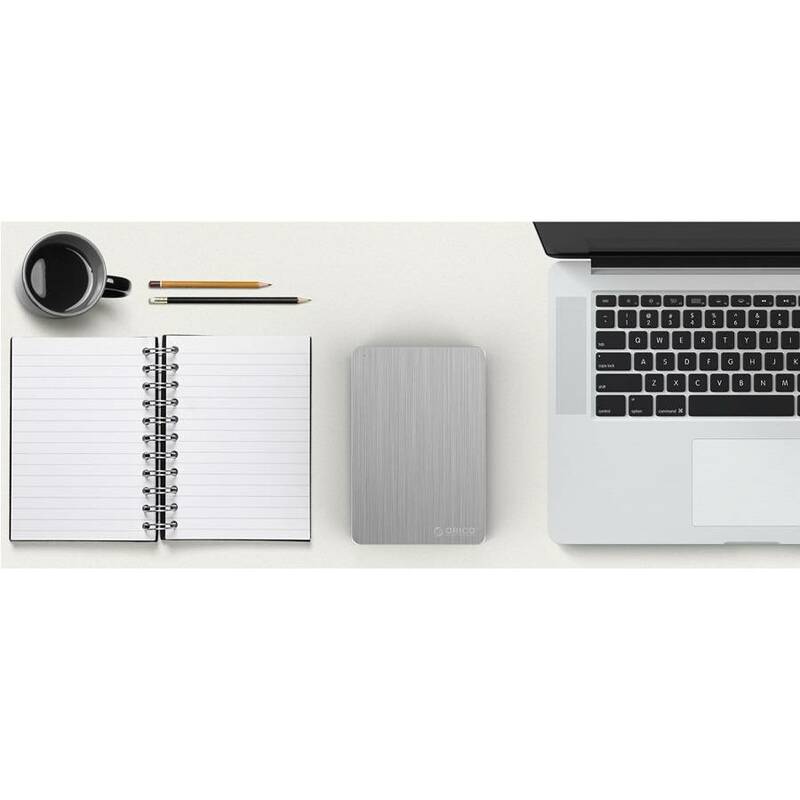 You can place your 2.5 inch hard disk with a thickness of up to 9.5 mm in the housing and connect it to your laptop or desktop using the supplied USB 3.0 micro-B cable. 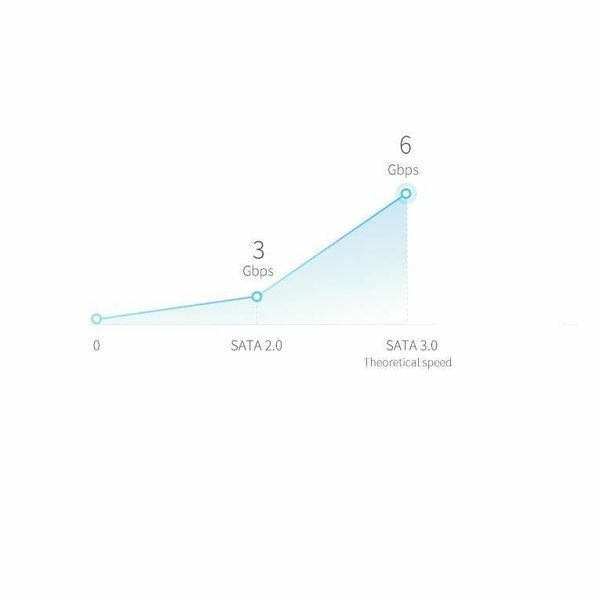 Suitable for SATA I, II, III and HDD / SSD. Installing the 2.5 inch hard disk enclosure is not difficult. You do not need any tools here. First you connect your 2.5 inch hard drive to the inverter. The inverter is delivered loose in a bag at the housing. Remove the housing cover and insert the 2.5 inch hard disk together with the inverter. Close the housing and use the supplied cable to connect it to your laptop or computer. You do not need to restart it, so the drive is immediately ready for use. 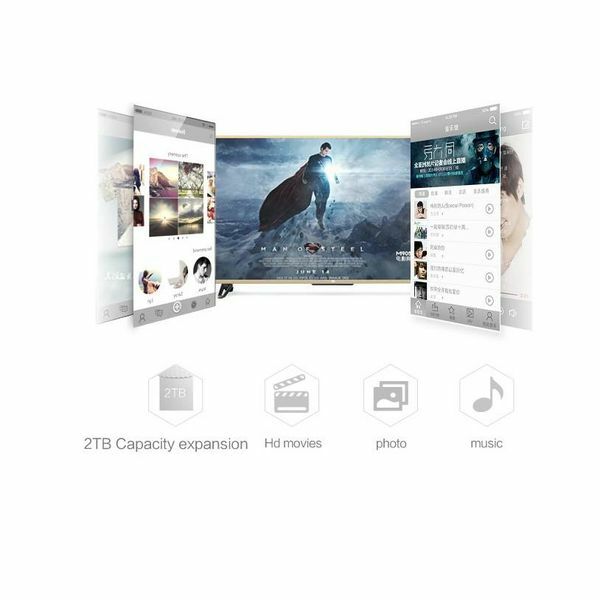 You can place your own disk with a maximum capacity of 2 TB in the housing. Note: no hard disk enclosure is included! Because the housing is made of high quality silver aluminum and powerful heat resistant ABS material, it has a luxurious look. Also due to the metal wire drawing process, a brushed effect can be found on the housing. This in combination with the silver color ensures that it fits perfectly in an "Apple" environment. Naturally, the housing also fits very well in a different environment. The hard disk enclosure is compatible with a PC, HD player, Smart TV, Smart router, Surface and NAS cloud server. Supports Windows 2000 / XP / Vista / 7/8/10, Linux and Mac OS 9.1 or higher. 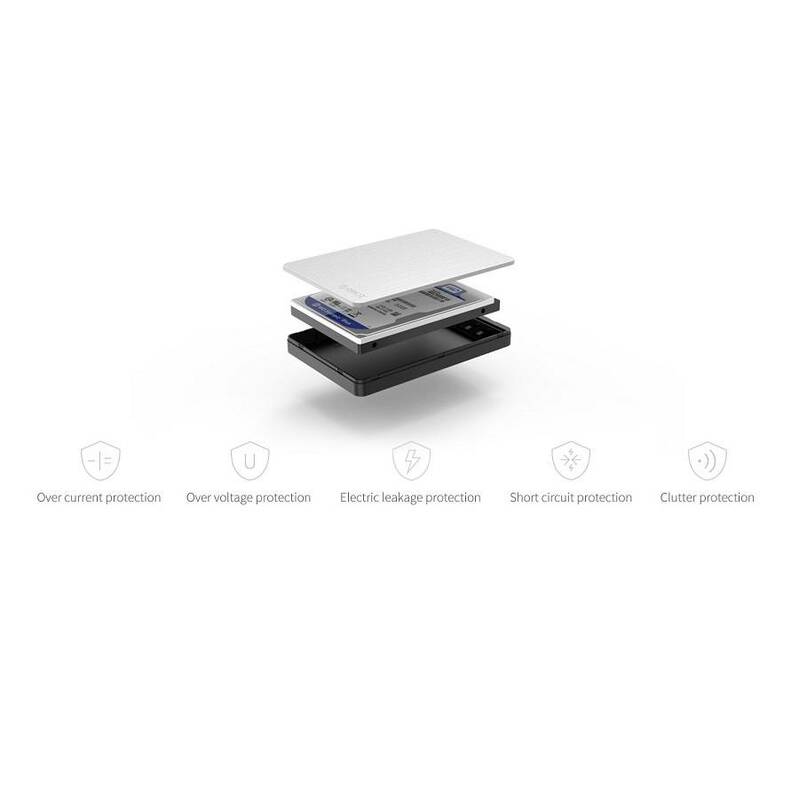 The USB 3.0 aluminum 2.5 inch hard disk enclosure from Orico has a security system. As a result, the housing but also the disc is protected against overvoltage, overheating, leakage current and short circuit. This also ensures that the data transfer is safe. 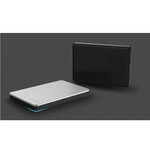 ✔ 2.5 inch SATA I, II, III HDD / SSD hard drive enclosure. 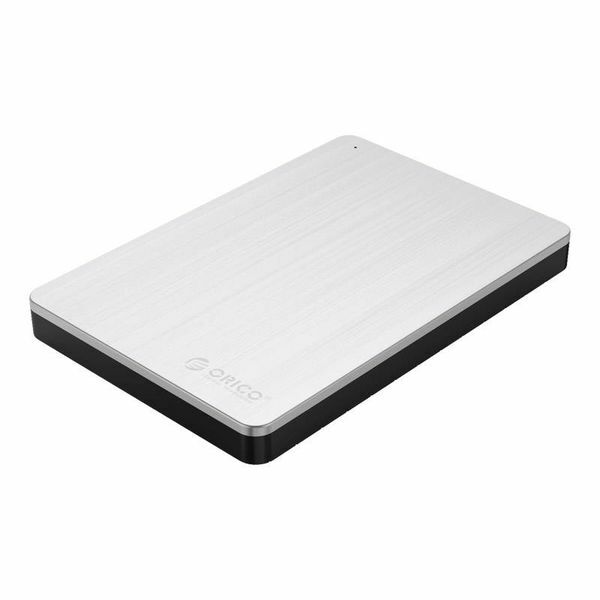 ✔ For 2.5 inch hard disks with a thickness up to 9.5 mm. ✔ Output: USB 3.0 Micro-B. ✔ Materials: aluminum and heat-resistant ABS. ✔ Max. capacity of own drive: 2TB. ✔ Supports: Windows, Linux and Max OS 9.1 and higher. 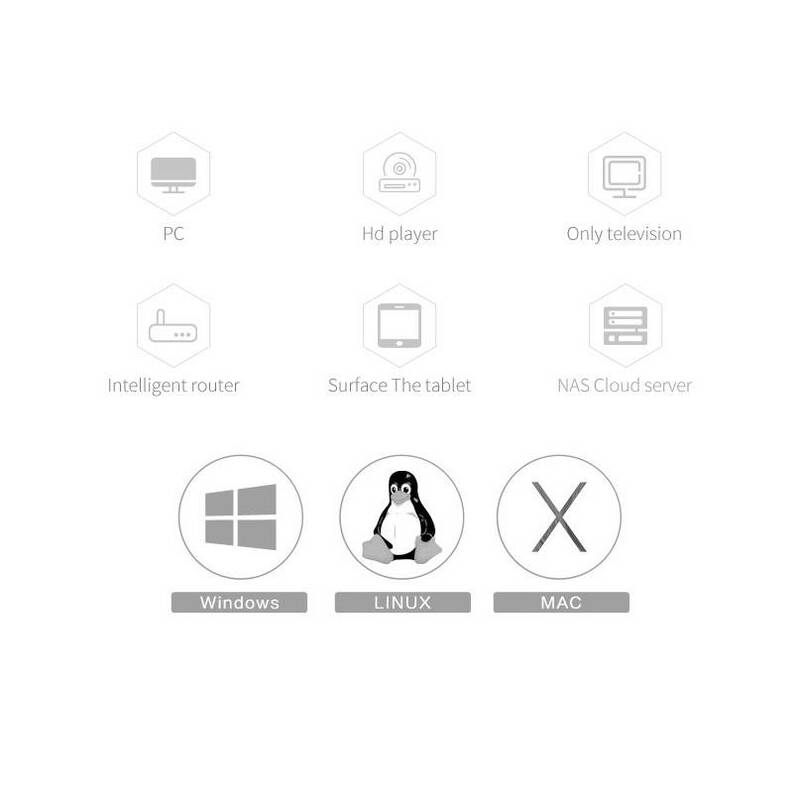 ✔ Compatible with PC, HD player, Smart TV, Smart router, Surface, NAS cloud server etc. ✔ Color: silver / black. ✔ Product dimensions: 113mm x 76mm x 12.5mm.